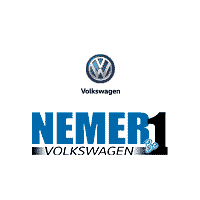 *Nemer Discount Pricing Disclaimer: Must finance with VCI using standard rates. 2018 Model Discounts valid on in stock models only. 2018 GTI and Atlas must finance to qualify for all offers. 2019 Jetta, Tiguan, and Atlas must finance using VCI Dealer Choice. Not all will qualify. All offers valid through 3/31/19.